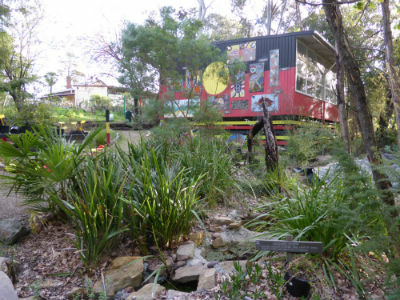 We offer sustainability, aboriginal land use, biodiversity and water bug activities at Woori Farm School. Take a tour through the farm gardens and plant nursery to learn about Aboriginal use of the land. Discover water bugs and what they can tell us about the health of waterways during a ponding and identification session. 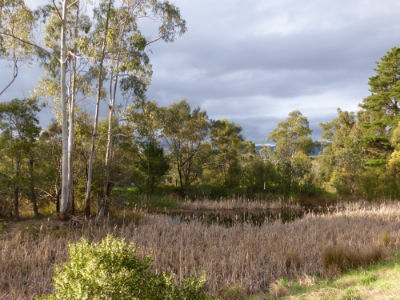 ​Combine a farm school visit with a tour of the Upper Yarra Sewage Treatment Plant at Launching Place.